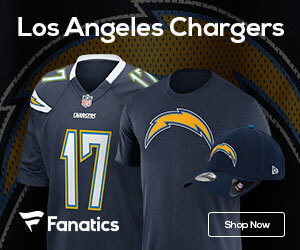 « Poll: Who Wins the Week 9 Chiefs-Chargers Matchup? 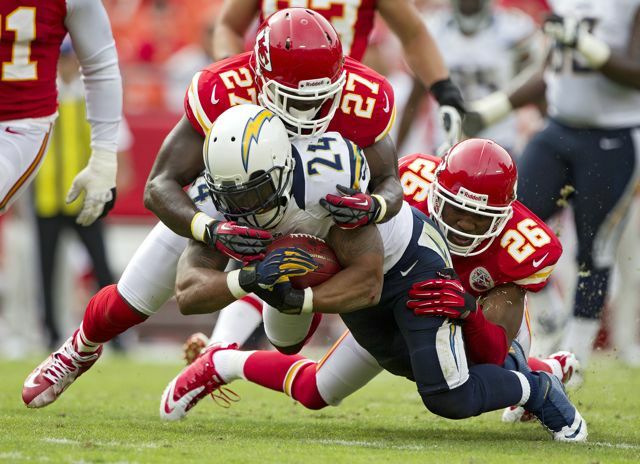 Week nine starts off with an AFC West battle between two teams that could really use a victory as the Chiefs play the Chargers. San Diego has been struggling as of late, losing three in a row, and last week they fell in Cleveland 7-6 after coming off the bye week. The Chiefs have been bad all year, as they are the worst team in the league in our Power Rankings this week, right now 1-6 and fading fast. Kansas City is in danger of losing five straight for the first time since Nov. 29-Dec. 27, 2009. Coming off a 26-16 home loss to Oakland on Sunday, the Chiefs are the first team since at least 1940 to go their first seven games without holding a lead in regulation. Their only win came in overtime, 27-24 at New Orleans on Sept. 23.